Motivated Seller! 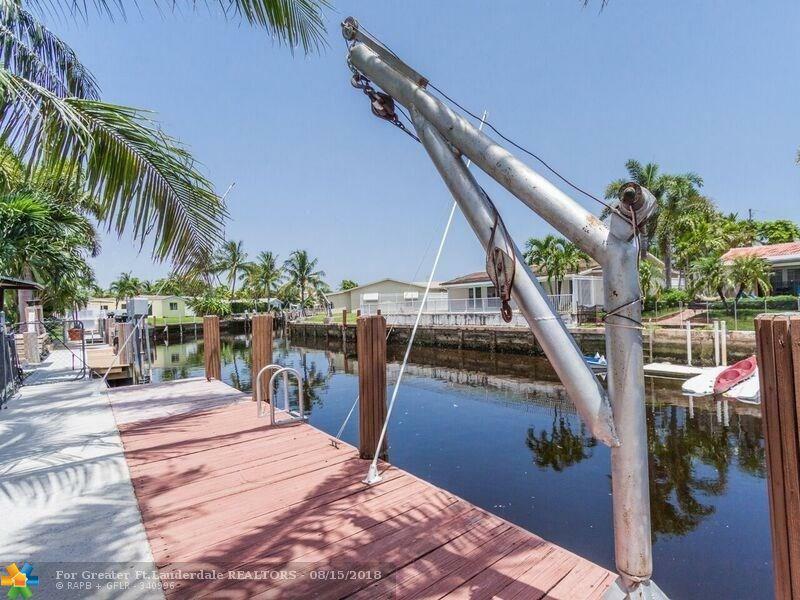 Ocean Access Pool Home w/ Private Dock. Marble flooring throughout and wood in bedrooms. HOME WARRANTY FOR ALL Major Appliances & Pool incl. til 4/2019. Updated electric! 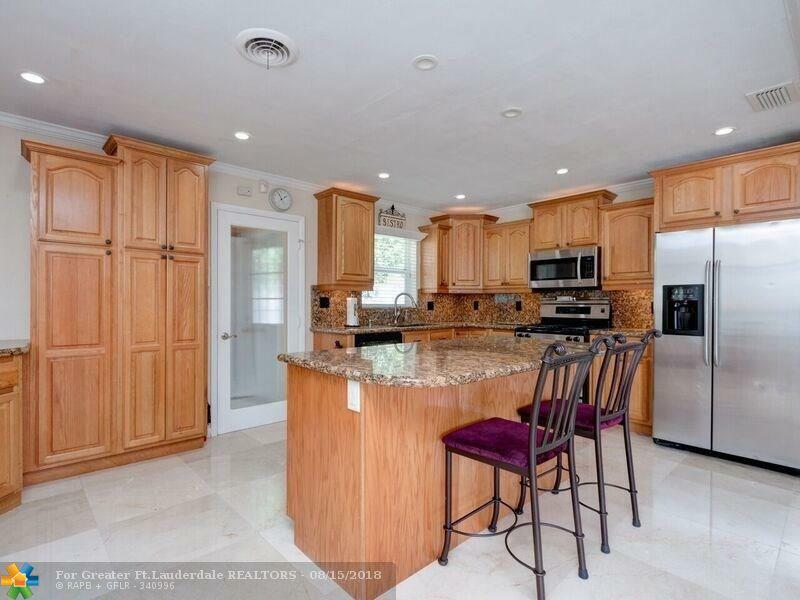 Open concept kitchen w/ large cooking Island. 2 wine fridges. 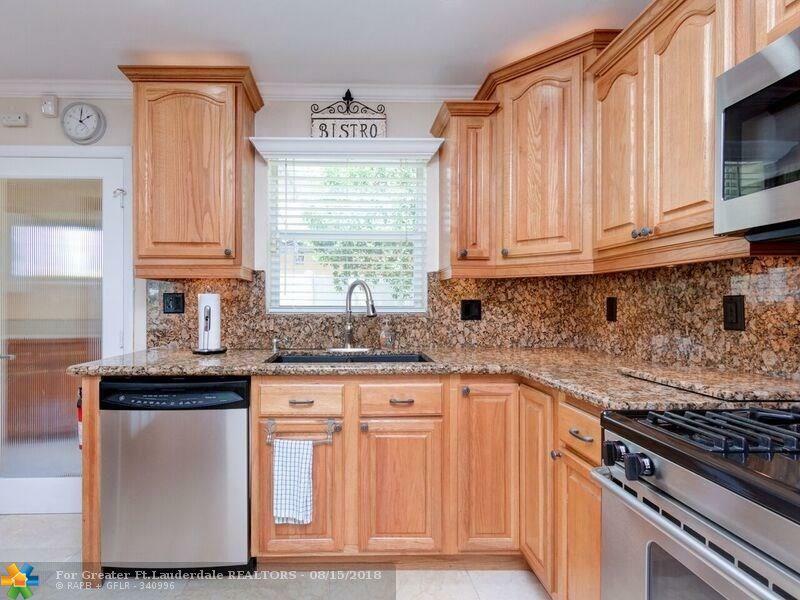 Tons of cabinets w/ lights& pullouts. 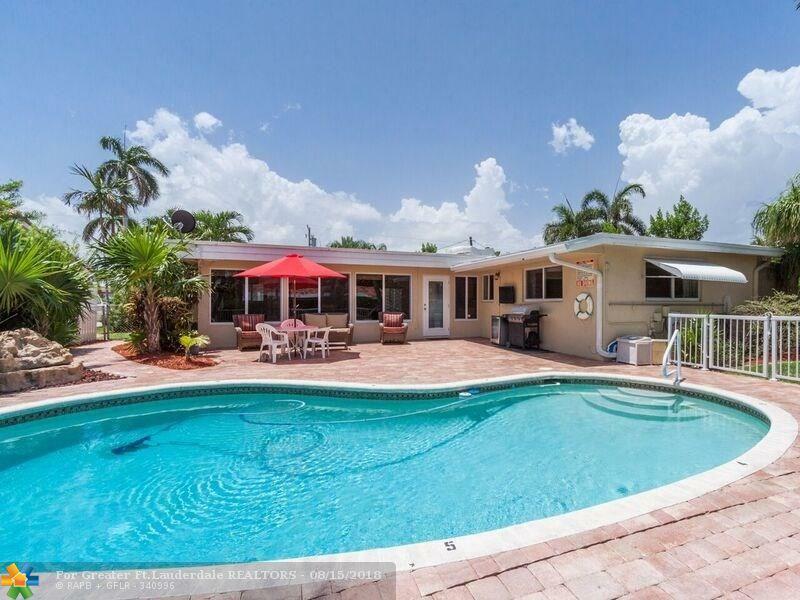 Fenced yard, pool w/ baby gate & rock water fall Cabana Bath w/ dual sinks. Gas oven. Big laundry rm w/ storage + Shed/Work room. Eastern exposure. Walk to Mcnab elementary. 1 Blk to shops & US1. MB has central air AND New wall a/c saves energy. 1 fixed Bridged Newly pavered driveway. All pavers recently sealed. This listing is courtesy of Century 21 Guspav Realty Inc.